We lost a Soccer Player from our membership last night Moi Martinez passed away last night after a long fight from a medical condition. He played as a Youth here in Selma and was a great influence on the pitch at an early age. 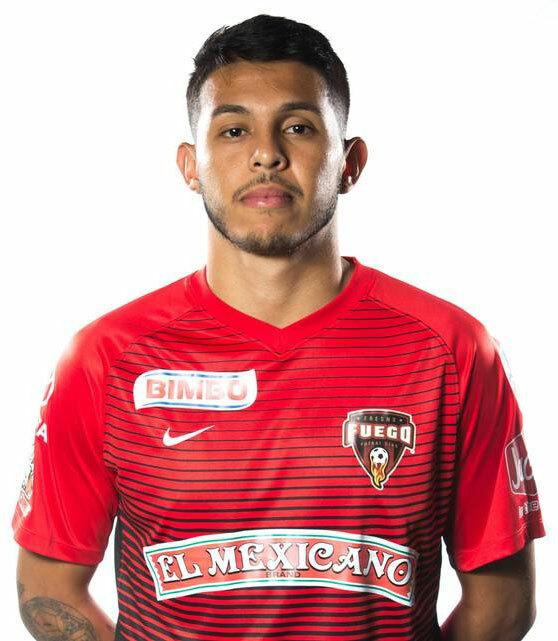 He was a player for the Fresno Fuego at his highest level before he was stricken with this debilitating illness. I just want you all to know that he was a great person and player. I recognized how special this young man was at such a young age when I was refereeing one of his matches and had to give him a Yellow card and he look me in the eyes and told me that this yellow card would make me famous someday I knew he was special. That’s the kind of player he was. Confident 100 percent of the game. I will truly miss him. 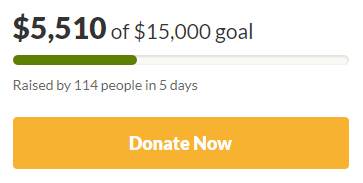 The family could use your help in any way, shape, or form. There has been Go Fund me account set up for him so please help the family if you can, if not say a prayer for him and his family. It’s truly a sad time when you lose such a young life. Thanks again for your help!